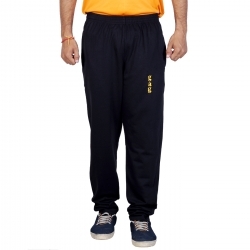 Being a renowned mens cricket trouser supplier to USA, UK, Canada, Italy etc, Gags wear has authentic designs which never go out of trend. 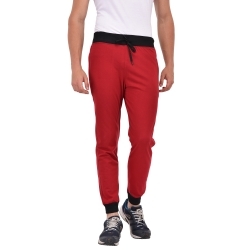 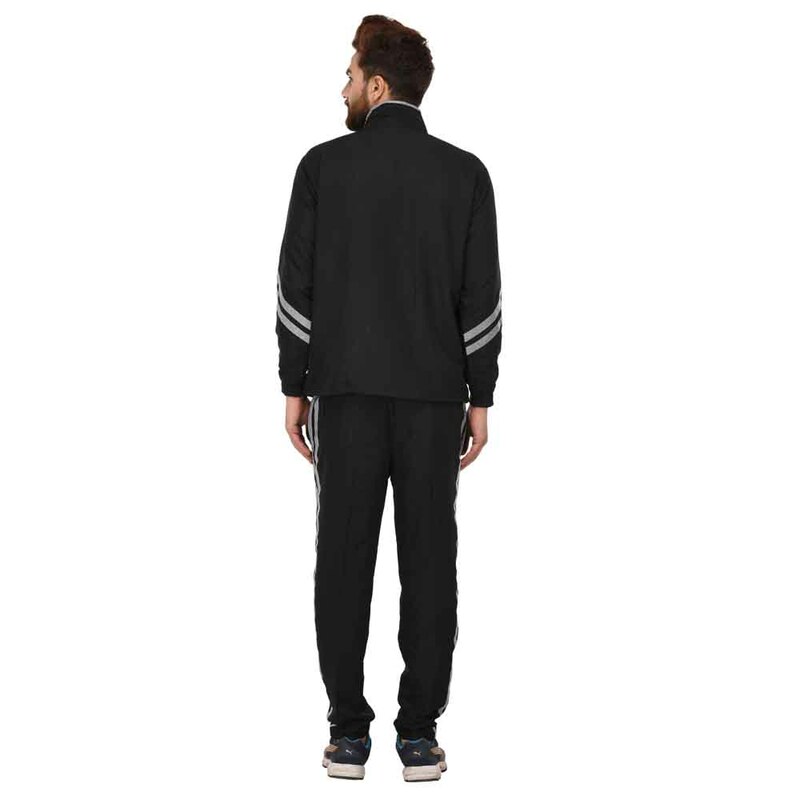 Classic cricket trousers will definitely turn heads around. 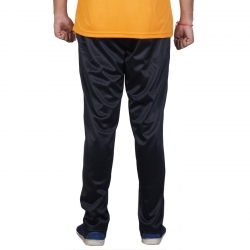 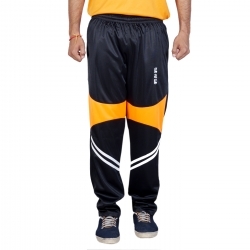 Hop on to Gag Wears if you in search for exclusive mens cricket trousers in Punjab!